Generous clothing donors in New York City have been getting duped lately, mistakenly “donating” their gently used items into bins run by for-profit companies. The New York Times, as well as a bevy of local blogs, have been reporting more and more of these fraudulent donation bins that appear around the streets of the five boroughs. 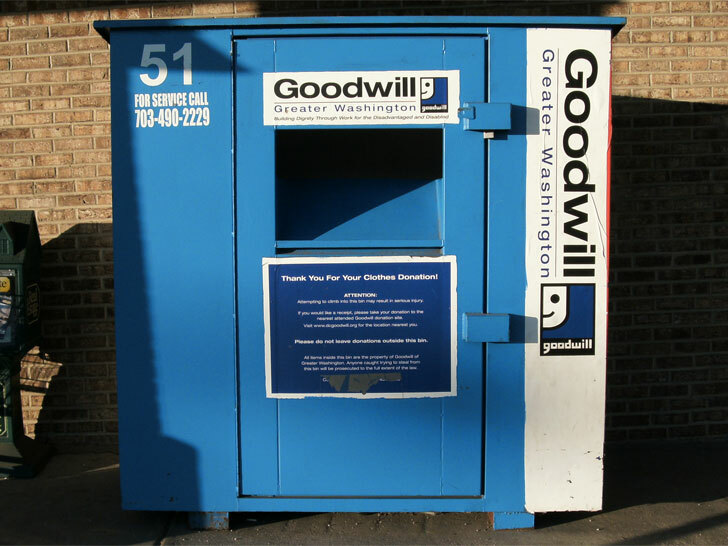 Rather than going to organizations like Good Will, the companies owning these donation bins make a profit, selling the “donated” goods to second hand clothing stores or foreign companies. Clothing donation bins have been spreading like wildfire on the streets of New York, with New York Times citing more than 2,000 tagged in 2014- an astronomical increase since 2010 when just 91 were in place. In a city like New York, the bins are thriving, constantly filled with clothing and items as New Yorkers with small apartments shed the old for the new. The familiar bins we all know from Goodwill make trusting donors easy to come by. The fraudulent bins aren’t just popping up in New York, but have also been spotted in Michigan, Arizona, North Carolina, Florida and Illinois, making donated items jump from $7.5million in 2007 to $31.4 million in 2011, and rapidly increasing along the way. Aside from duping donors, these for-profit bins hurt real charities that rely on donations to help their communities. The next time you spot a donation bin, be sure to verify its associated organization so you can help stop the fraud. Generous clothing donors in New York City have been getting duped lately, mistakenly �donating� their gently used items into bins run by for-profit companies. The New York Times, as well as a bevy of local blogs, have been reporting more and more of these fraudulent donation bins that appear around the streets of the five boroughs. 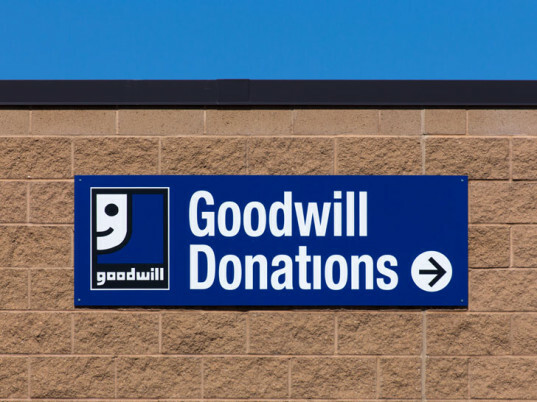 Rather than going to organizations like Good Will, the companies owning these donation bins make a profit, selling the �donated� goods to second hand clothing stores or foreign companies.